My sister asked my to show her how to make chocolate muffins with melted chocolate in the middle. I accepted the challenge, and decided to show here how it is done. 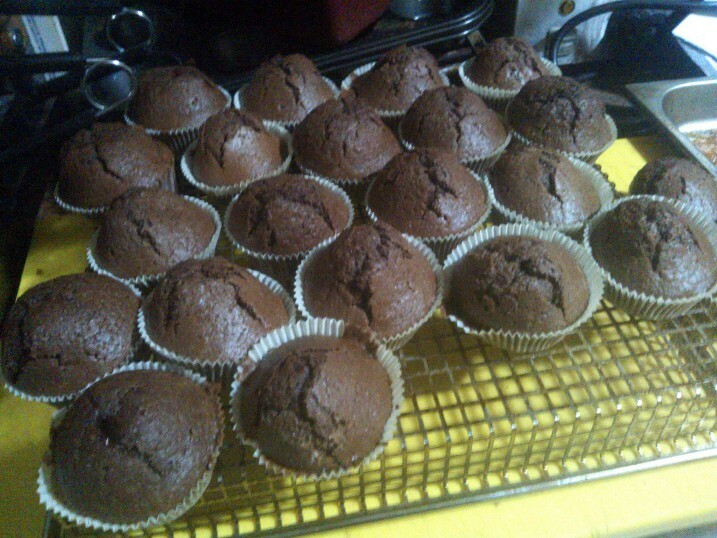 Thought I am still not sure, how can muffins be a good return favour. Well, maybe one day I will understand the social expectations. Bake on the 180°C for 15 minutes.